Ooh, Velms is going to wet herself over this. 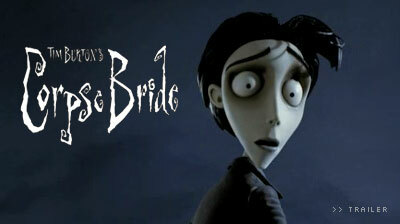 It's the trailer for Tim Burton's Corpse Bride, coming (not surprisingly) in time for next Halloween. Oo. Oh. Is it Halloween yet?